Wellness Manager by Fitness First provides a world-class wellness offering so you can approach your health and fitness goals in a holistic way. We provide innovative treatments throughout several locations across the UAE for your convenience and accessibility. To find out more or to make a booking, simply fill out the form to receive your exclusive member discount voucher* sent to your nominated email address and a member of the team will get back to you as soon as possible. Wellness Manager services are available to all Fitness First members in several convenient locations throughout Dubai and Sharjah. Fill out an enquiry form or contact us. From consultation through to follow-up, we help you maximise the benefits of exercise to lead an optimally healthy life. You can book a consultation or make an enquiry online to get the best advice on credible and innovative treatments that can be booked and attended with maximum flexibility throughout several locations across the UAE. Wellness Manager offers Injury & Prevention services to ensure you are provided with the most up to date Physiotherapy, Sports Therapy and Sports Massage services. A variety of techniques are on offer including manual therapy, electrotherapy, deep tissue massage, hydrotherapy, dry needling, exercise therapy, post-operative rehabilitation and injury prevention to treat multiple conditions including joint and muscle problems, sports injuries, back and neck pain, pre and post surgery issues, postural dysfunctions, migraines and reduced exercise tolerance from cardiac and respiratory conditions. Fill out the online consultation form to receive your exclusive discount voucher. *Valid for 1st time Injury & Prevention services for Fitness First members only via online booking. Adopting a holistic approach to life means that your focus is directed to your Mind, Body and Spirit as a whole. In order to fully thrive these systems must be functioning well and in harmony with each other. Holistic Life coaching can help individuals with a whole range of issues that can improve your physical and emotional wellbeing by addressing any aspect of your present circumstance where there is dissatisfaction in any way. In learning to take full responsibility of ones life, personal transformation takes place and a fresh and inspired motivation for living is created, where you can literally fully thrive and live the life you truly deserve. Book your Life Coaching Discovery session today or fill out the online consultation form and start your Journey towards accessing and living from your full potential. Wellness Manager by Fitness First has teamed up with leading providers in health and wellbeing in the UAE, to provide you with an integrative approach to managing your health and wellness. Internationally accredited practitioners offer cutting edge scientific approaches to Nutrition, Physiotherapy, Sports Therapy, Holistic services including Reiki Energy Healing and Life Coaching. 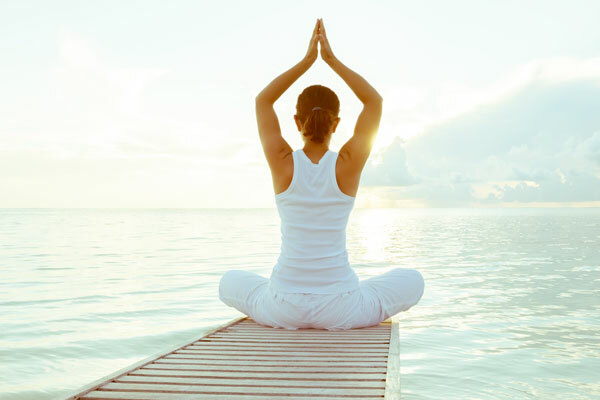 Wellness Manager aims to ensure you reach optimal performance in your health and wellbeing. Wellness Manager Nutrition services enable you to have a precise breakdown of your current nutritional status alongside the creation of strategies to bring you closer to your ideal health and weight. In Body assessments allows you to assess your body composition and nutritional consultations enable more in-depth analysis and the development of an action plan to help you reach your goals. Tailored nutrition plans are then created to enable you to align your diet to achieve their goals. If you prefer your meals to be prepared for you, PURA meal deliveries provide tailored meals delivered to your doorstep. *Valid for 1st time nutrition consultations and PURA meal deliveries for Fitness First members only via online booking. Wellness Manager blood testing services provide scientific approaches to health and nutrition. You are offered the chance to investigate intolerances and allergies, undertake complete male and female wellness screening tests, test stress levels, thyroid, testosterone function and metabolism function with a fast turnaround time for test results. 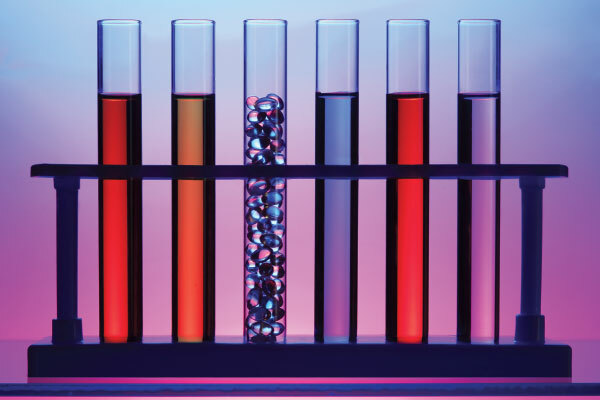 Regular blood testing is essential in supporting optimal health, achieving desired body compositional changes and detecting problems at an early stage. Fitness First has partnered with Scientific Clinical Laboratories to offer our members the highest standards in all types of human testing. All our members are entitled to an exclusive discount – please click here for further information. Download form to view prices and details and to fill in if needed. 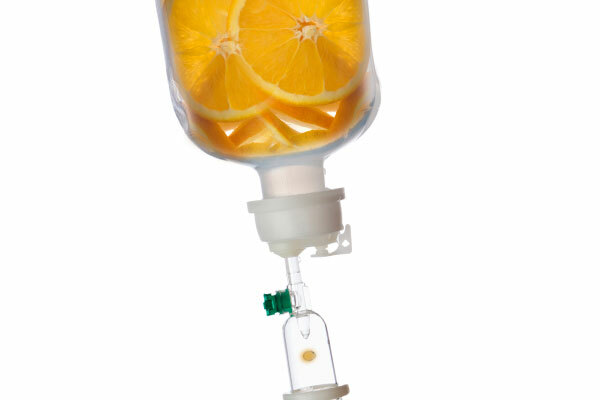 Intravenous (IV) Therapy offers you the chance to enhance your nutritional intake by providing state of the art supplementation direct to the source. Vitamins, minerals, hydrations and super antioxidants are available to you to improve general wellbeing offering a wide variety of benefits including: immune system boost, improved sports performance, anti-ageing and improved recovery from sports wear and tear.